That’s what the calendar says. So, as you can imagine, December 5th was a very busy evening indeed. Packing for a trip to another continent, another hemisphere, not knowing what is available and how expensive it might be, having medical supplies to consider, all made for an interesting night of guessing, calculating and predicting our future. You can only take so many bags, filled with so many things and what if . . .
We had Christmas gifts to deliver, treats for the kids at the orphanage, donated toys for the kids at the Lakeshore Nazarene Church, 9 days worth of clothing changes, even more because we aren’t sure of the weather, the heat, the rainy season. Of course we had to include some of our creature comforts; Starbucks Pumpkin Spice VIA packets, packages of cheese and cracker snacks, nuts and granola bars. What gets carried on in a back pack and what do you pack in a bag which might not arrive? 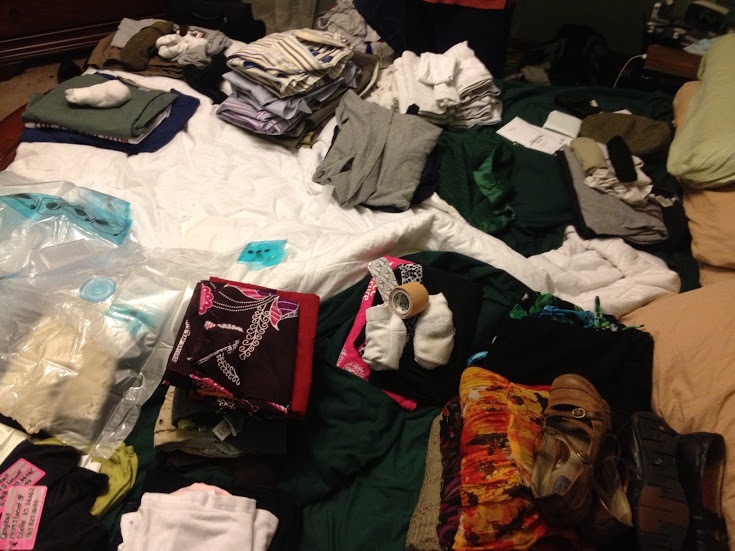 DH and I had each started laying out clothes earlier in the week. I had asked him to also setup a table in our entryway as a staging area for all the suitcases. We gathered “space” bags, consolidated what we could and repacked and un-boxed other items to allow us to take advantage of every inch of empty space in the bags. 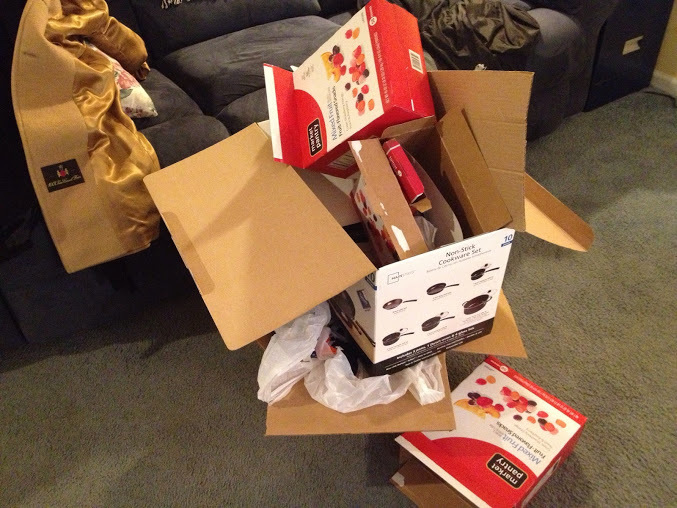 It was like a giant game of Tetris. . blocks dropping and fit together. Finally, the last suitcase was squeezed and zipped shut. The carry-on backpacks were zipped up and locked. We were ready to go. . .
What had happened over that week of preparation was much like predicting the future. Put this in the carry-on because a bag might get lost. When we go through security, they’ll ask about this, so put it in an easy place to pull out for inspection. I’ll probably get hungry at this time, so let’s make sure there are snacks in this pocket. We had lived an entire week in that night as we worked though the logic of each piece of clothing, each pair of shoes, each item added to the bag. Don’t we follow this same process everyday? We try to pack more and more into each day; work, fun, friends, food, exercise. . .we pack and repack, turning and twisting until everything fits into our week, like a giant Tetris puzzle. Once I’ve got it all calculated and zipped up tight, I feel the same feelings of accomplishment and exhaustion. The trick is, to be able to enjoy the journey and not be so worn out from the prepping that you sleep through the whole trip! 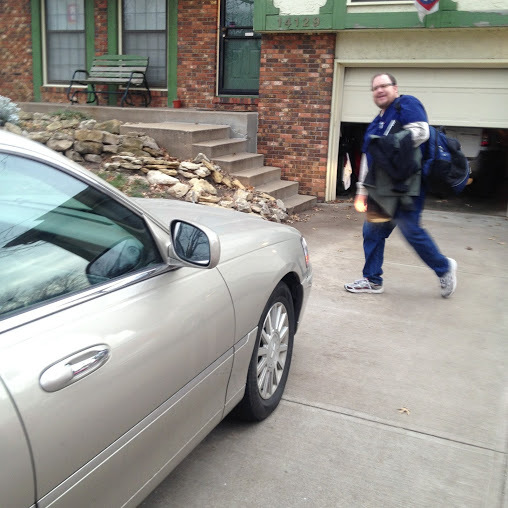 I had such a feeling of accomplishment the next morning as we awoke early, ready to go, bags sitting by the front door. 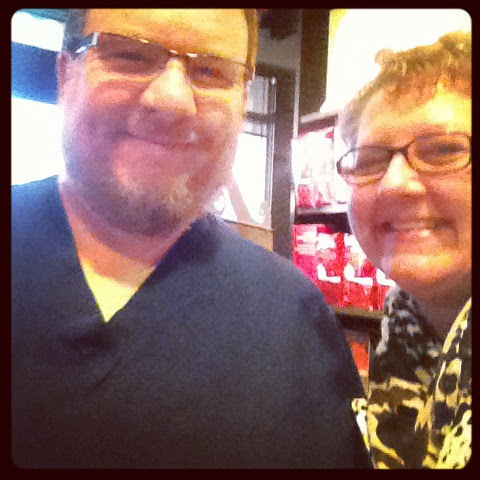 We were able to run to our local Starbucks and enjoy our favorite breakfasts before starting our journey. We headed to the airport, found our seats and before we knew it. . .we were on our way to JFK – London – Nairobi – Lilongwe. Hang on tight. . .we’re heading to Africa!